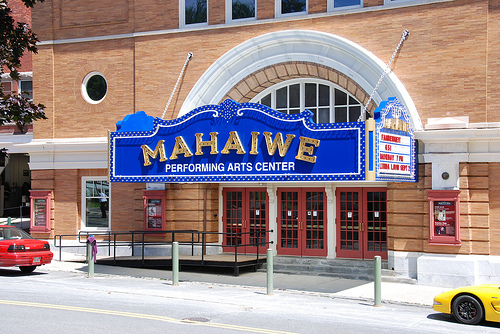 The 2011 portion of Close Encounters With Music schedule includes three performances at the Mahaiwe Performing Arts Center in Gt. Barington and the season finale at Ozawa Hall on the Tanglewood campus in Lenox, Mass. CEWM programs are highlighted by the music of German romanticism, viola music of Dvoák and Mendelssohn; performance by The Avalon String Quartet, and a celebration of Latin music for the festive season closing event. 14 Castle Street, Great Barrington, Mass. This program includes songs by Mahler, chamber music by Strauss, and the world premiere of Four Noble Truths, composed by Jorge Martín. Opera star Jennifer Rivera makes her Close Encounters debut, with Walter Ponce, piano, and Yehuda Hanani, cello. Performers: Yehonatan Berick and Renee Jolles, violins; Toby Appel and Tony DeVroye, viola; Yehuda Hanani, cello. The Avalon String Quartet performance will include works by Steve Reich, Osvaldo Golijov and Schubert. The program includes Reich’s Holocaust-themed Passing Trains, Golijov’s Tenebrae, and Schubert’s Death and the Maiden, an iconic chamber work that has inspired films by Roman Polanski and Woody Allen. FIESTA! A Latin Splash of Music and Dance sizzles with the rhythms of Cuba, Argentina, Brazil, Mexico, and Spain in a most unusual and fun fusion evening. Stars from the chamber music and dance world share the stage: David Parsons’ choreography of Astor Piazzolla’s Grand Tango (commissioned by CEWM in 2001), and composer-in-residence Jorge Martín’s hypnotic Ropa Vieja (also a CEWM commission), along with works by Ginastera, Villa-Lobos, and Granados. 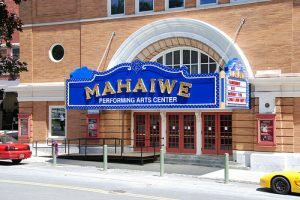 Performers include Boston Pops favorite Michael Chertock, piano; Bill Schimmel, accordion; Arti Dixson, percussion; Yehuda Hanani, cello; and David Parsons Dance soloists. Tickets can be purchased online at www.cewm.org or call 1.800.843.0778.